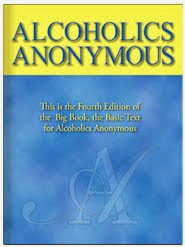 From time to time we wonder if we’re “doing it right” in Narcotics Anonymous. Are we attending enough meetings? Are we using our sponsor, or working the steps, or speaking, or reading, or living the “right” way? We value the fellowship of recovering addicts—we don’t know what we’d do without it. What if the way we’re practicing our program is “wrong”? Does that make us “bad” NA members? 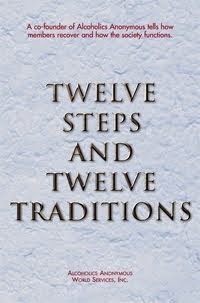 We can settle our insecurities by reviewing our Third Tradition, which assures us that “the only requirement for membership is a desire to stop using.” There aren’t any rules that say we’ve got to attend this many meetings or these particular meetings, or work the steps this way at this pace, or live our lives to suit these people in order to remain NA members in good standing. It’s true that, if we want the kind of recovery we see in members we respect, we’ll want to practice the kind of program that’s made their recovery possible. But NA is a fellowship of freedom; we work the program the best way for us, not for someone else. The only requirement for membership is a desire to stop using. Just for today: I will look at the program I’m working in light of my own recovery. I will practice that program to the best of my ability.